Elite Vancouver SEO was formed to help local business get the Internet visibility they need, at a cost that makes sense. The organic traffic results on Google drive so much business, and it’s our mission to build an appropriate Internet marketing plan that takes all of the latest search technology, website design, and social traffic into account. We keep up with the trends and techniques on how Internet search is being used, which results in an advantage to our customers. The term SEO has many different perceptions – some negative. The negative results from techniques that might give you a quicker rankings boost in search results, but ultimately they use methods that the major search engines such as Google and Bing do not approve, and can put your online visibility completely at risk, and difficult to recover from. 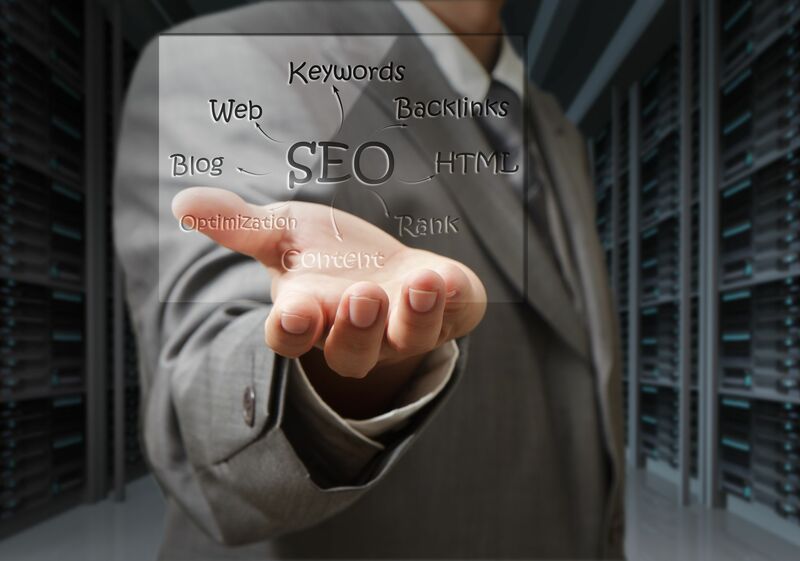 With Elite Vancouver SEO providing your search marketing plan, your website is never at risk. Through proper and approved practice, we build up the Internet presence of our clients, moving them naturally up the search results and keeping them there. We can also help your site recover from any negative techniques that may be keeping your site from ranking. We are based in Coquitlam, BC which is part of the Greater Vancouver area. Our team has lived and worked all over the Lower Mainland and Fraser Valley. We love working with and building up the Internet visibility of local businesses. By consistently driving new customers, we’re helping local business achieve their goals, benefiting their employees and the community. One advantage of the Internet is that it has global reach. Even though we have a focus on the Vancouver area, we are happy to work with business wherever you might be. We are experienced with SEO techniques that work anywhere… BC, Canada, USA, or wherever your business might be in the world. Get in touch with us and let us help build your Internet plans with our expert services.